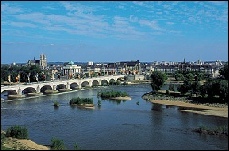 Situated at the heart of a European communication network, Tours is one of the major centres of France. The TGV high speed train puts Tours at only 55 minutes away from the centre of Paris, and allows direct connections to all major airports. 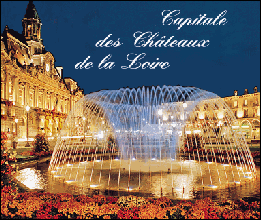 Rich with History and a well preserved heritage, Tours is a city of captivating charm. 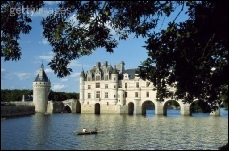 Tours, the original home of the French language and the "art de vivre", is a land of harmony. Today, Tours is a modern, lively and dynamic centre. 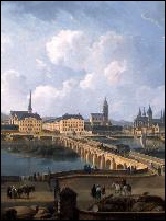 The abundance and diversity of the cultural activities represent one of the characteristics of Tours. 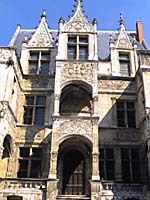 The architectural heritage, the museums, theatres and cultural events fully justify the reputation of Tours as the culture centre of this region of France. Furthermore, Tours is obviously a gourmet's paradise and the capital city of the art of living - which of course includes eating and appreciating fine wines. The Touraine, where Gargantua was born, is a region of great chefs. The touraine table serves recipes from all over France and also the much appreciated specialities such as rillettes (goose or pork pate), andouillette (tripe sausage), geline, coq-au-vin with Chinon wine, delicious Ste Maure goat cheese, macaroons made by the monks of cormery and the fouaces (hearth cakes) that Rabelais loved so much. An to go with all this? The great wines of Vouvray, Montlouis, Amboise and the red wines of Chinon, Bourgueil and Saint-Nicolas. 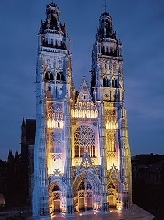 The lively and convivial image of Tours is confirmed by the 30 street markets which animate all the areas of the city. 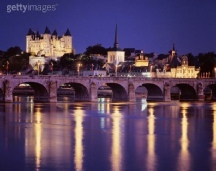 Finally, the Loire Valley has been included on the UNESCO list of World Heritage sites since 30 November 2000. 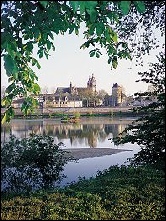 For more information on Loire Valley, go there. 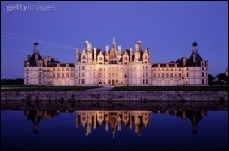 City of Art and History, ancient Gallo-Roman city, then capital of the Kingdom of France, Tours enjoys, an exceptional place at the centre of the famous Loire valley chateaux, in the heart of the garden of France.